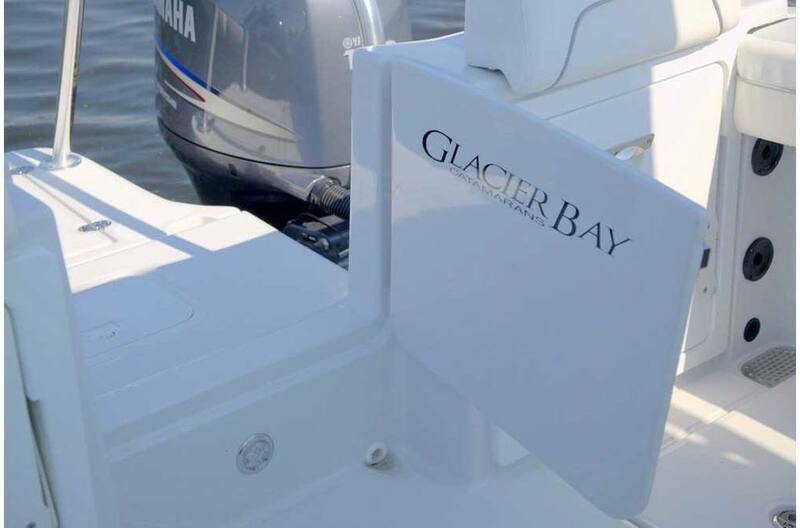 The 2770 holds true to the legacy of Glacier Bay boats. 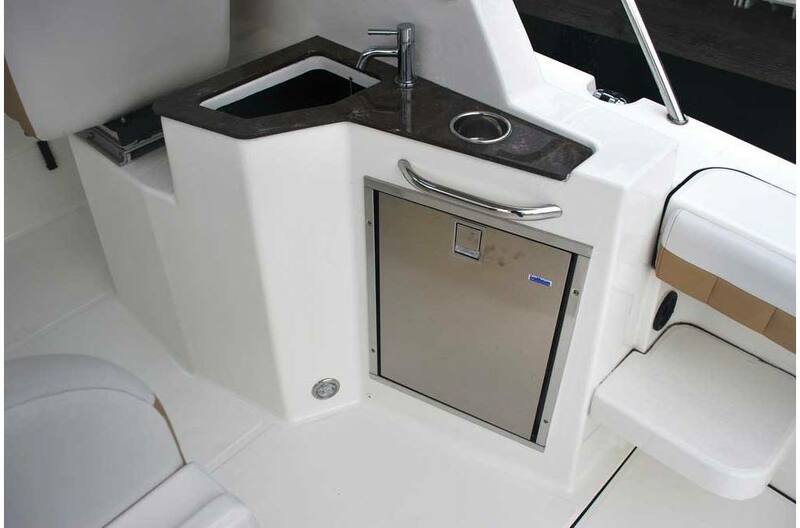 While its twin hull design helps eliminate the slamming and pounding of monohulls, it also has the rugged construction that allowed Glacier Bay boats to tackle the toughest waters from the South Pacific to the Bering Strait. 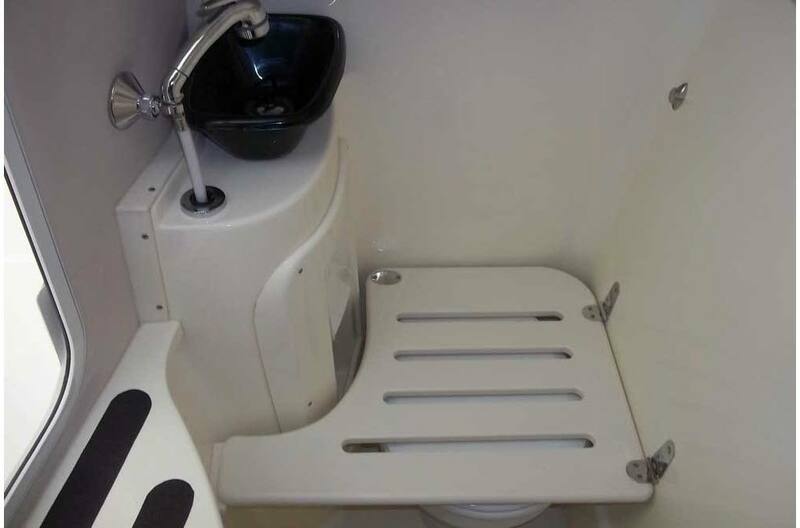 Of course, it's ideal for your home waters, too. 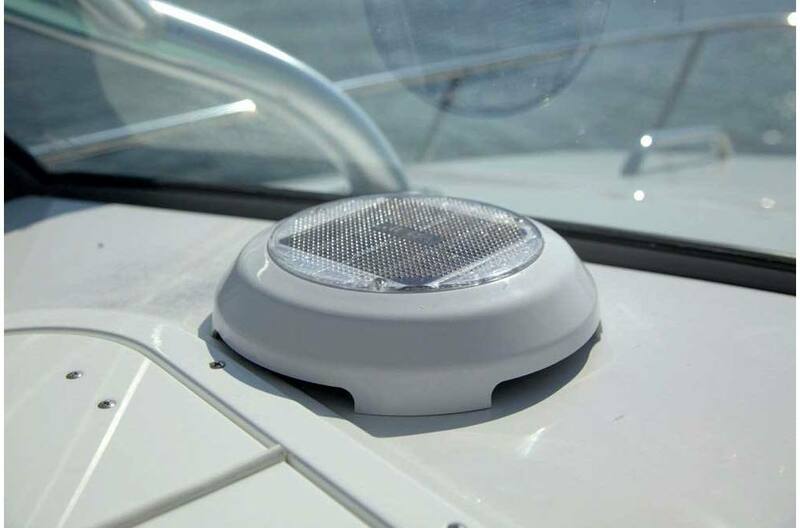 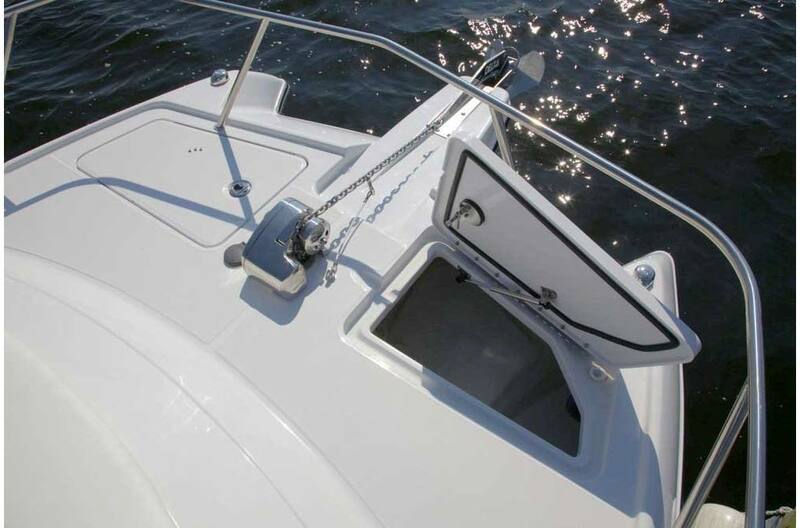 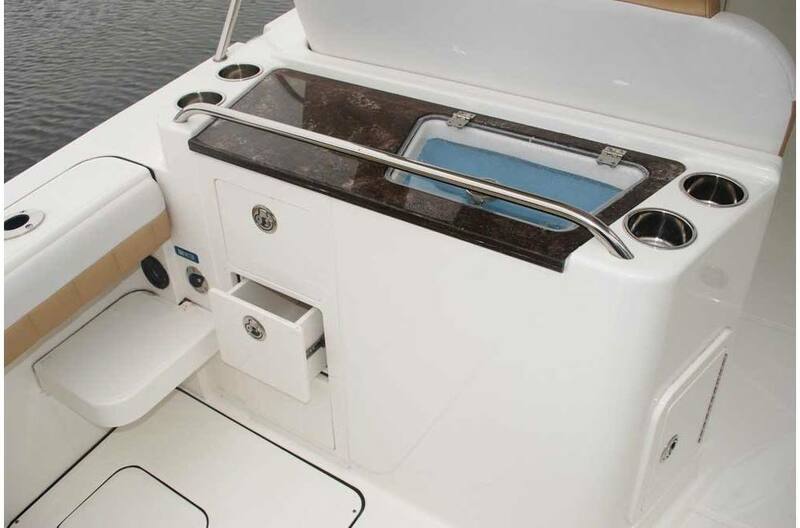 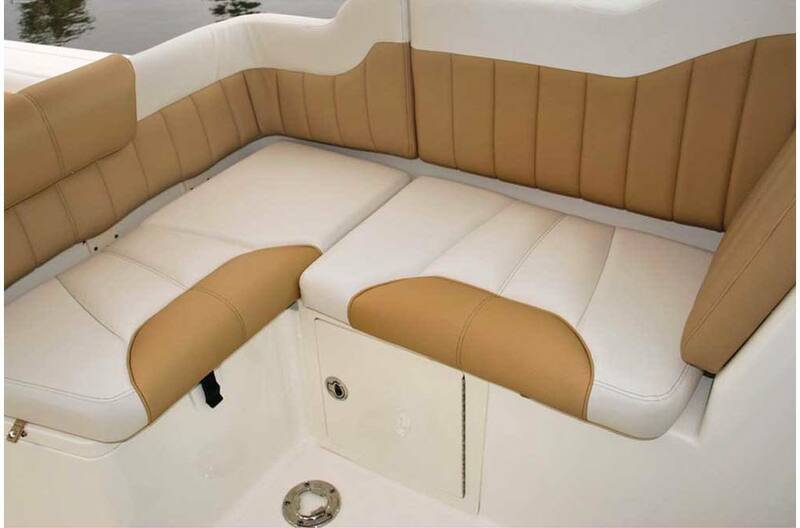 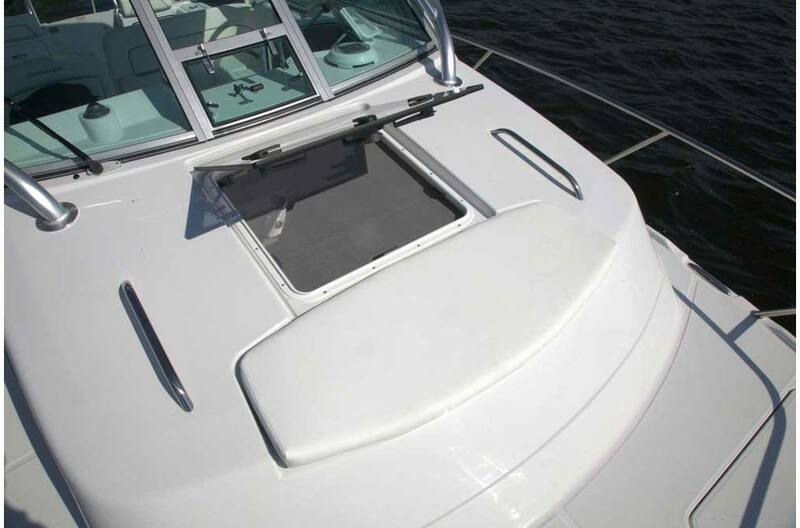 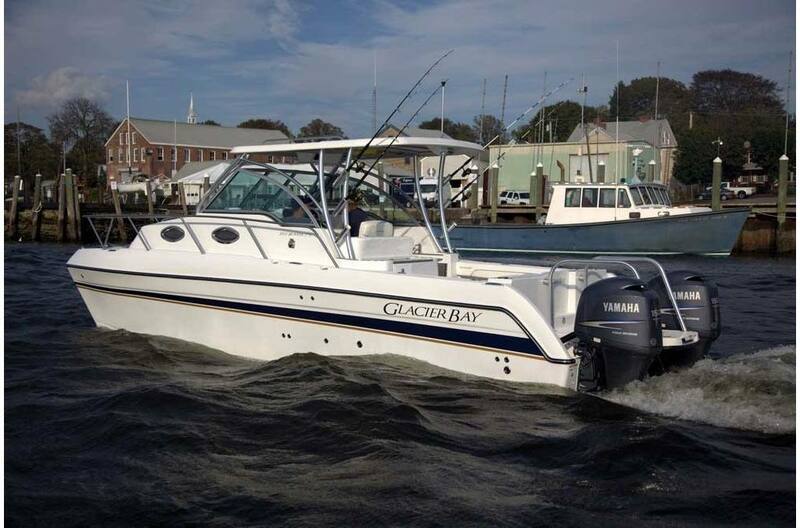 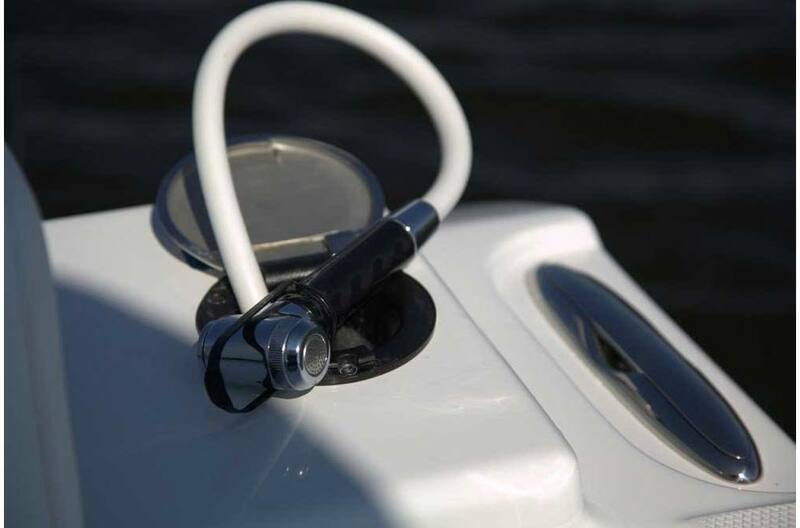 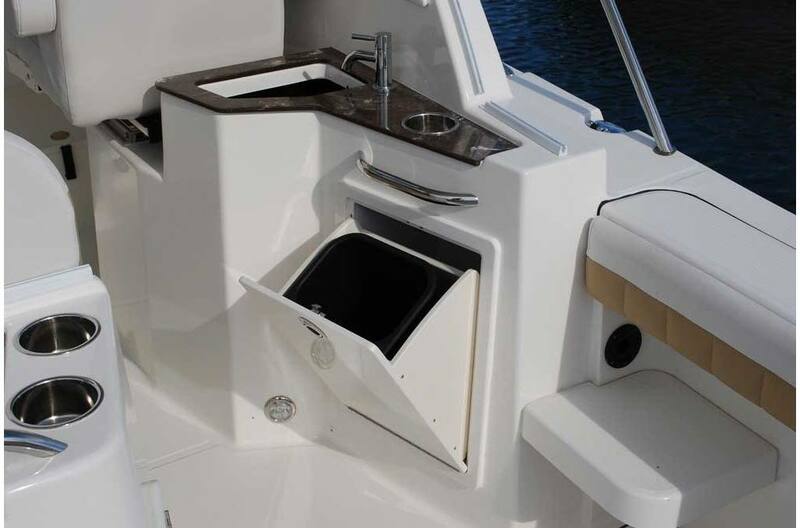 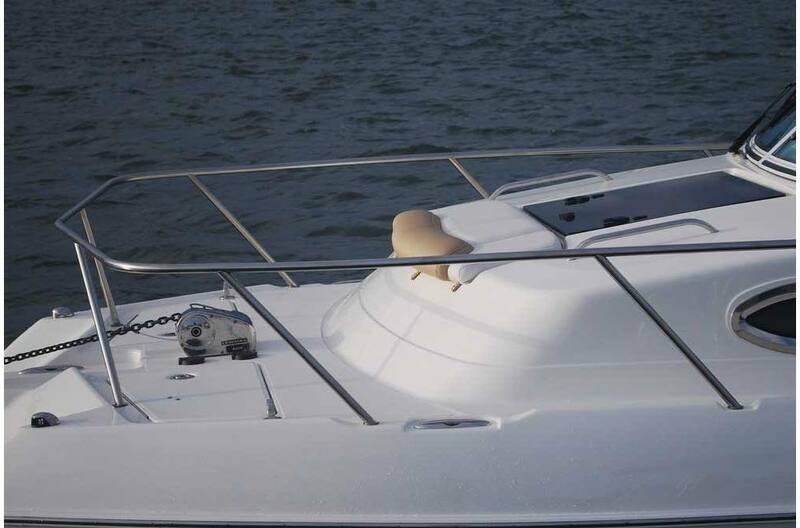 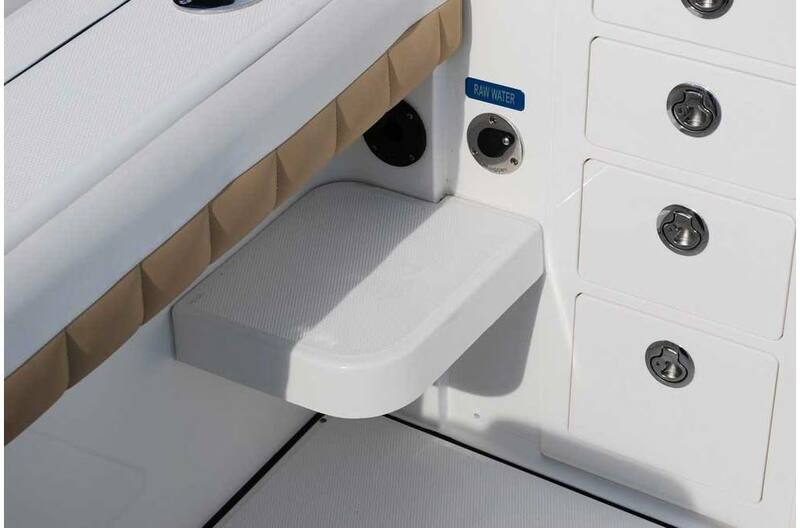 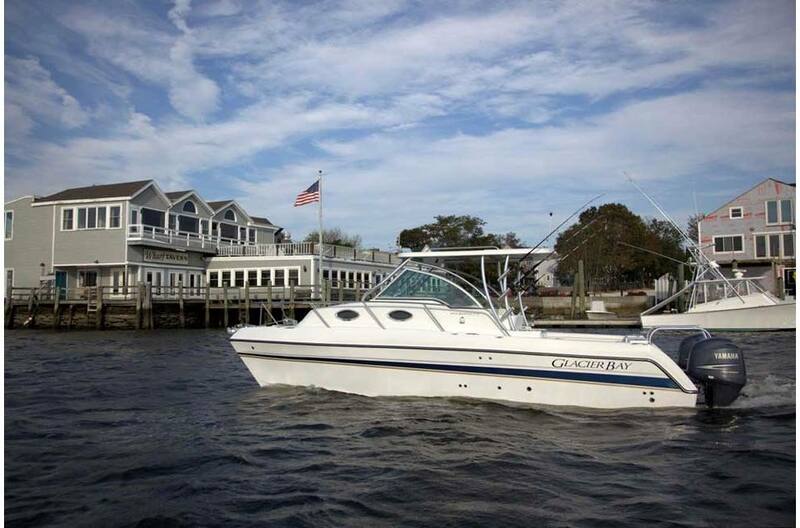 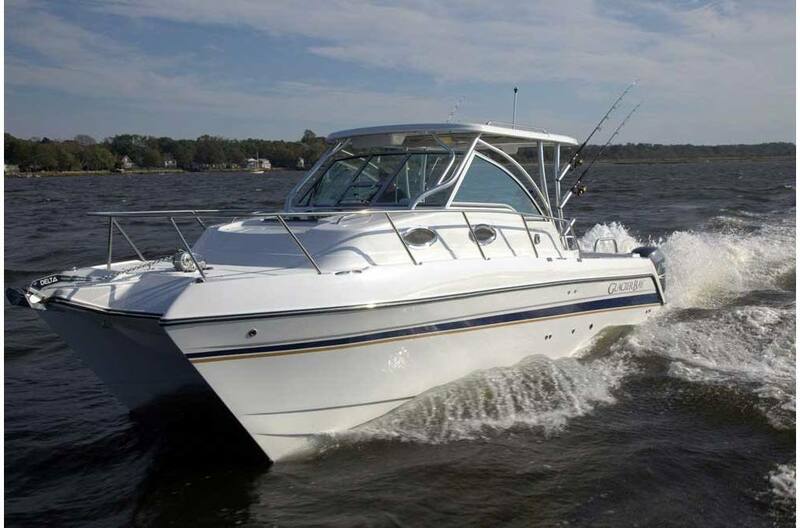 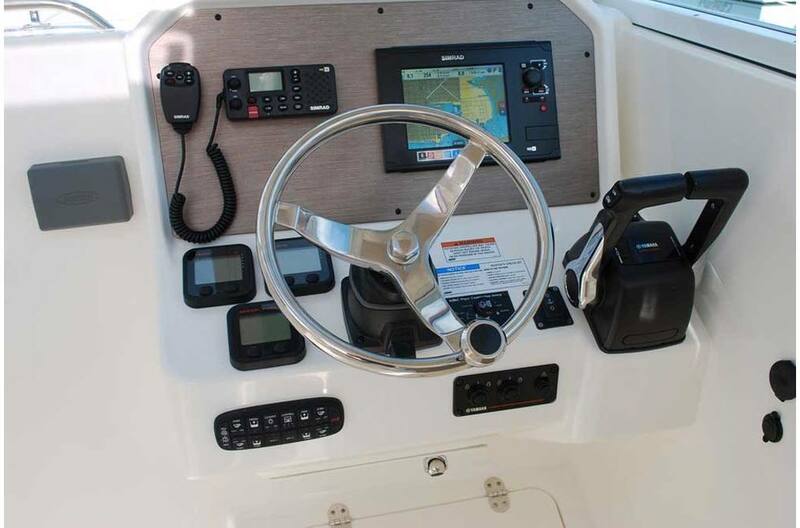 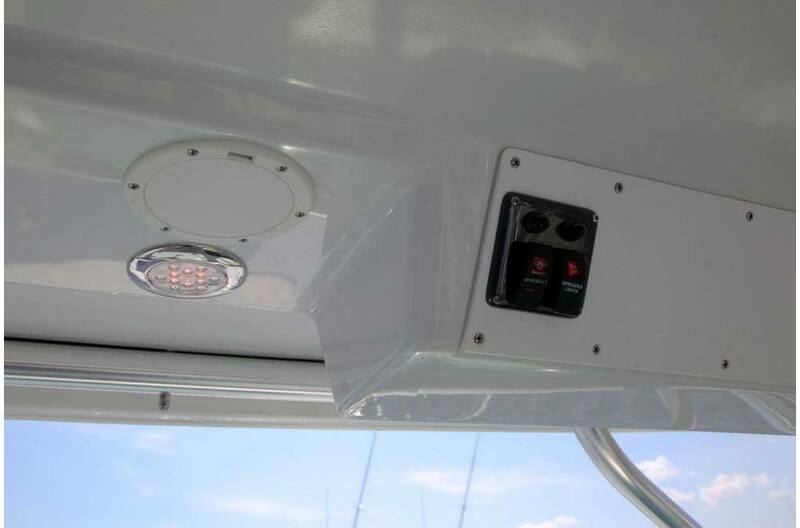 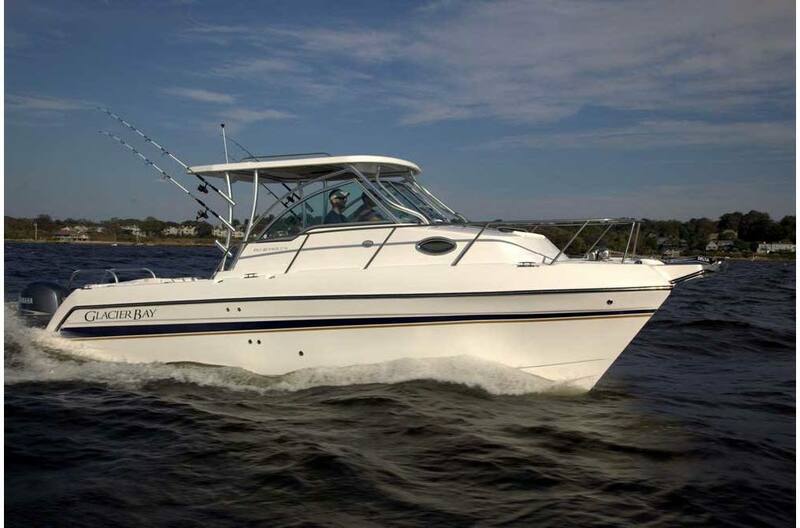 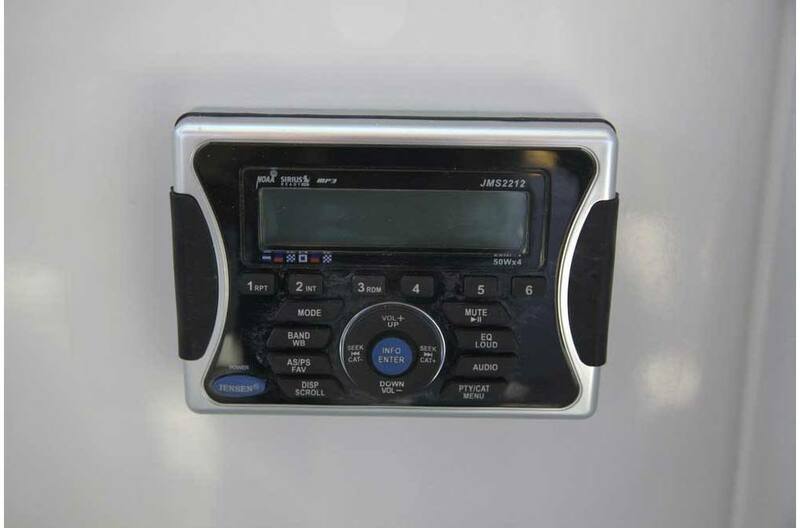 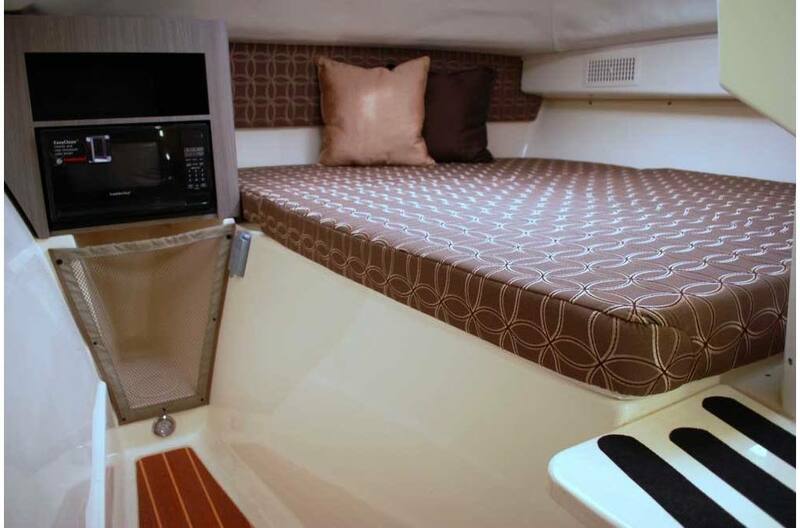 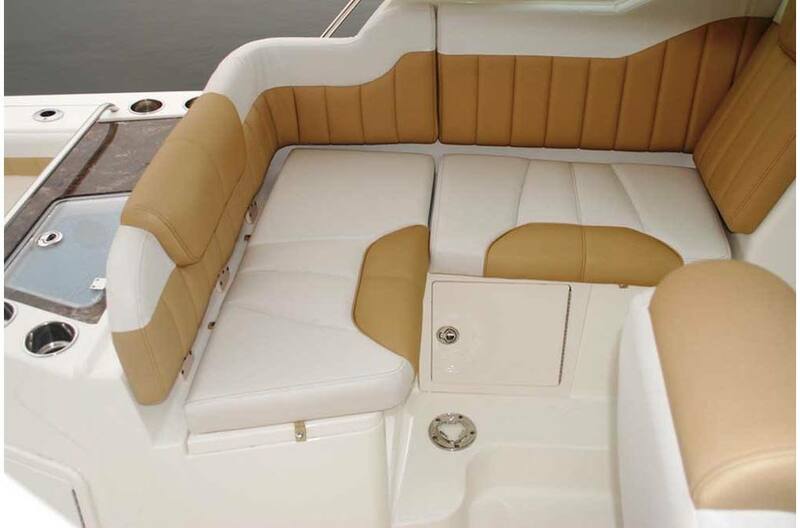 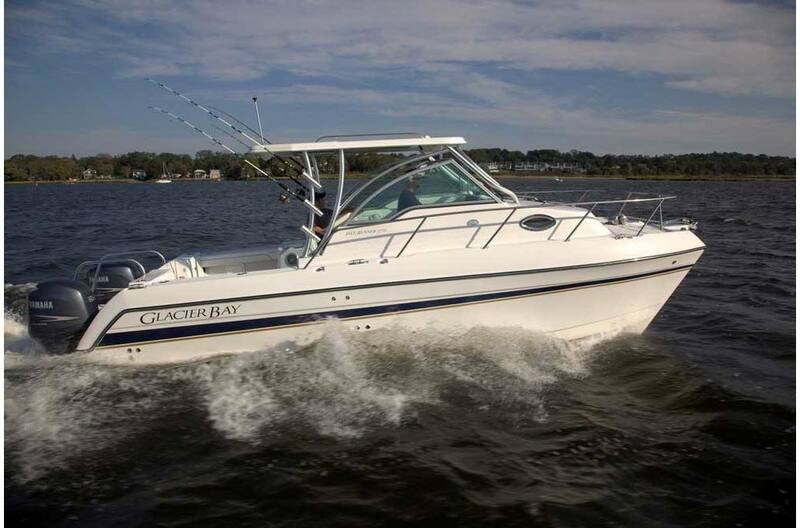 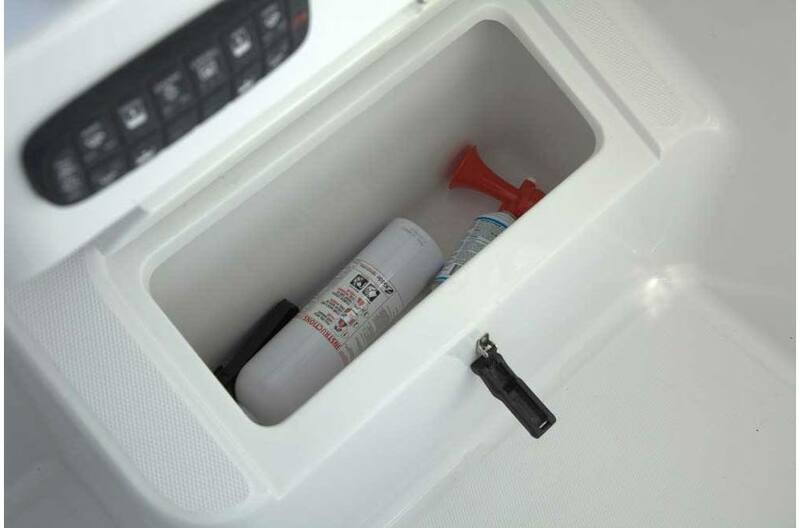 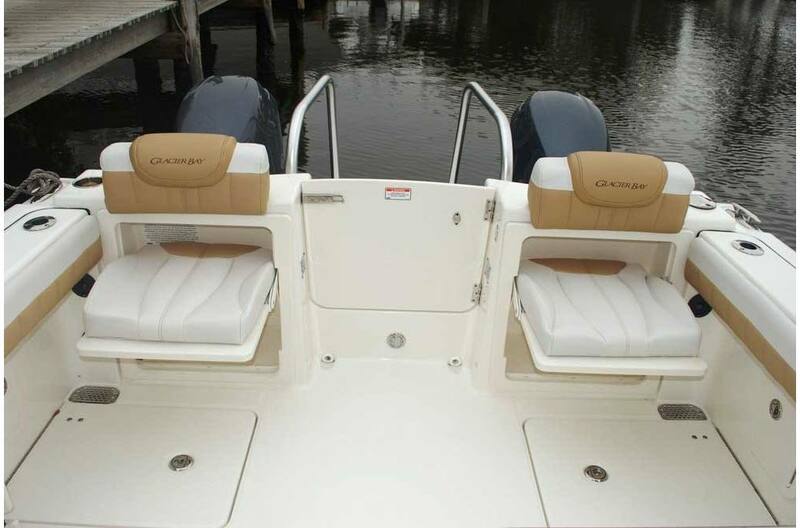 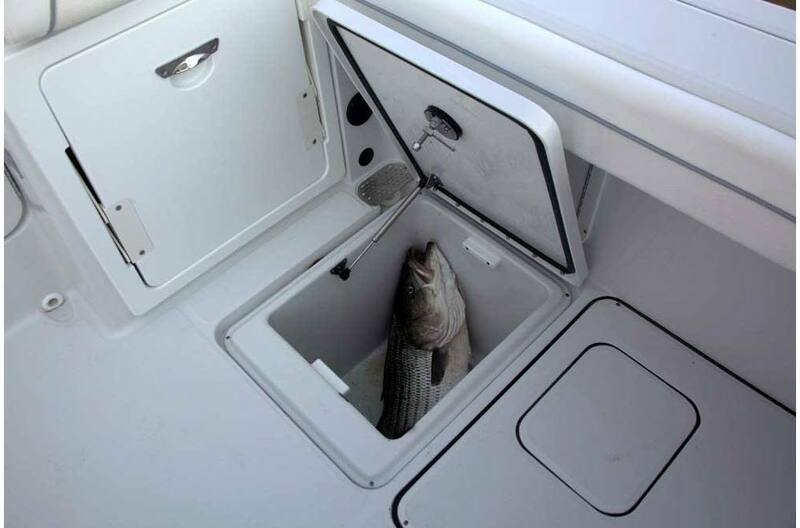 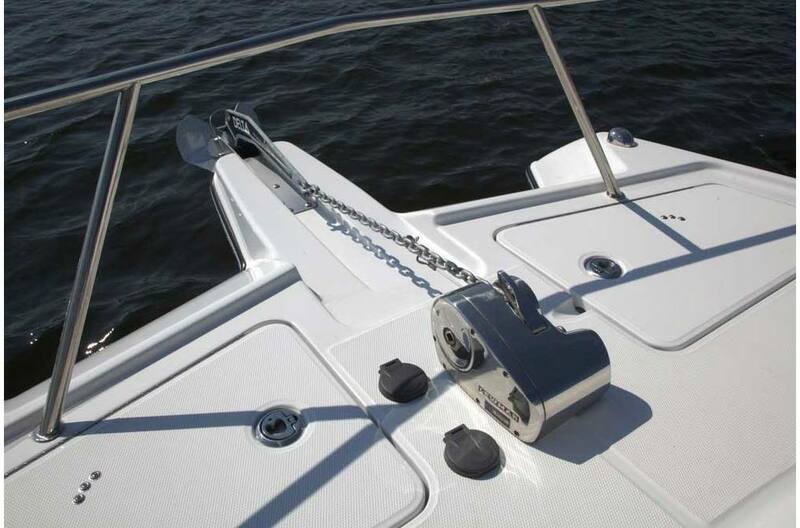 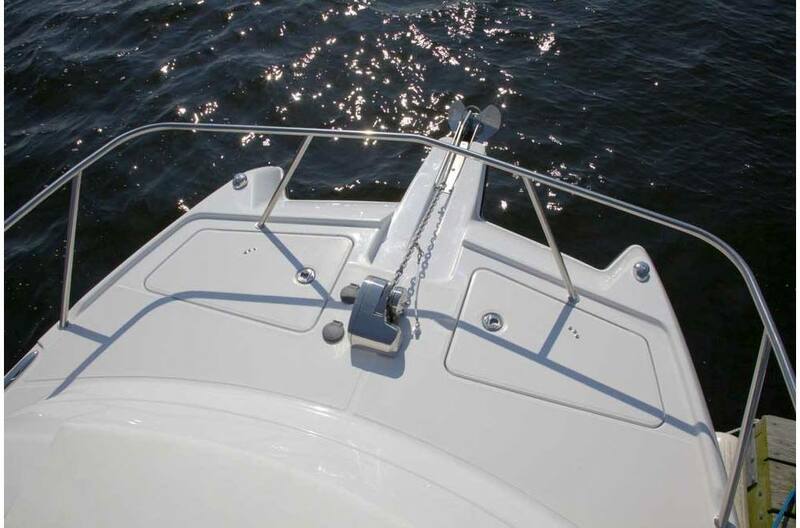 In fact, the 2770 is simply the smoothest riding cabin boat in its class. 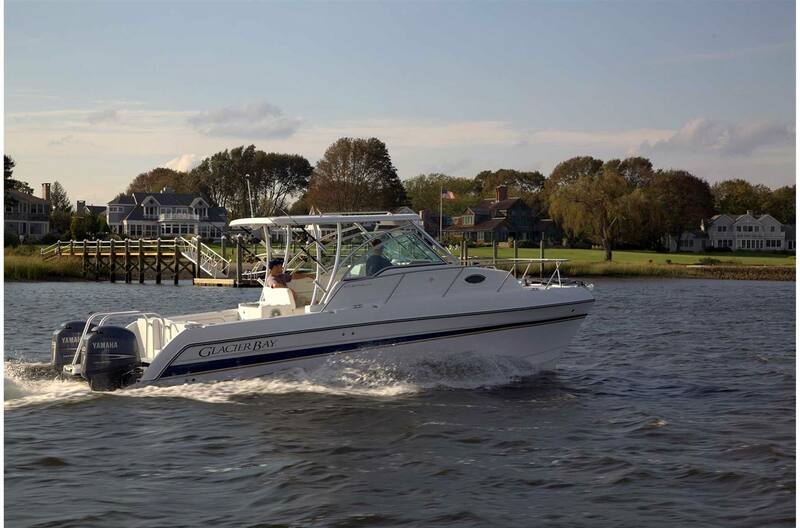 Beautifully appointed, it's an ideal choice for overnighting, cruising the harbor, exploring the islands, or just entertaining at the dock. 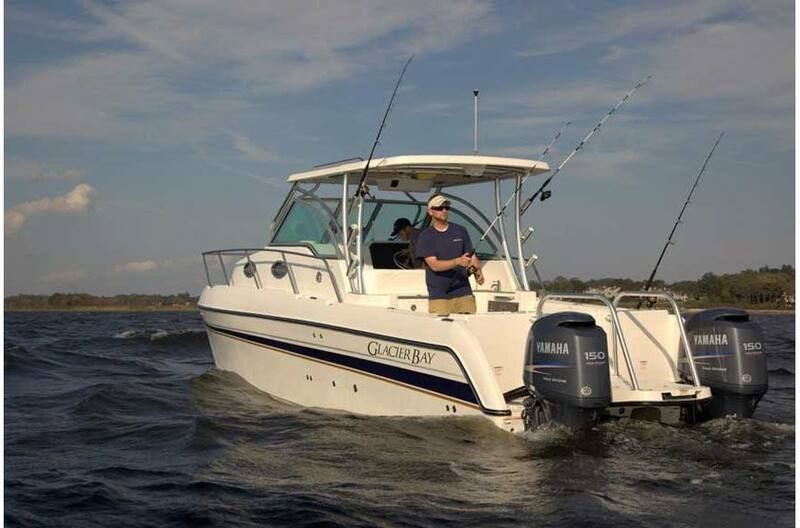 Loaded with performance and quality features, the 2770 gives you the confidence to go wherever you want to go, in virtually any conditions.